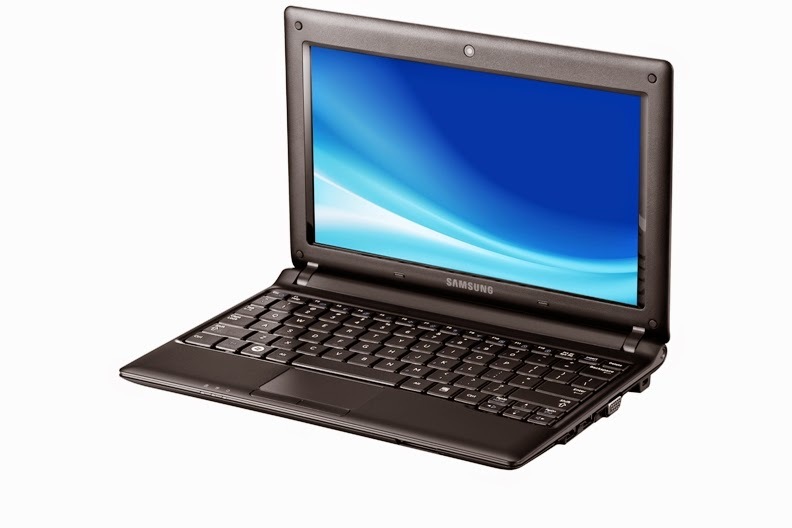 Hello again guys and welcome to this new Driver tutorial guide, today I want to share with you a driver that rarely available for the Samsung N102 Netbook, it's the Intel Atom graphics driver, this laptop is equipped with an Intel Atom Processor N2600 1.6Ghz using an Intel® GMA 3600 graphics chipset. After installing Windows 7 OS you'll need to get the right Driver for the GMA 3600 chipset, so all you have to do is to download the bellow file then install it. Tested and work under Windows 7 32bit edition. Samsung N102 Intel GMA 3600 Driver.